Researchers have determined that family breakdown costs Americans over $112 billion a year. That’s one trillion dollars over the last ten years! Many experts agree that the solution to this crisis is a grassroots effort to promote and nurture strong intact families. 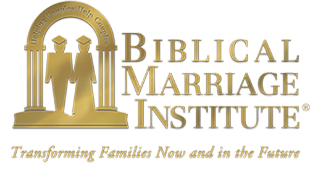 Biblical Marriage Institute believes that the institution of marriage is the foundation of society. 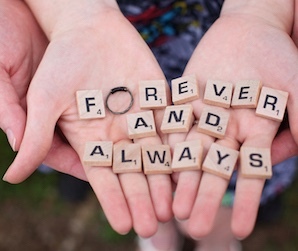 When marriage is upheld and honored, our communities, cities, states, and nation benefits. We lead community gatherings throughout the year to promote greater awareness of and solutions for marriage and family challenges. 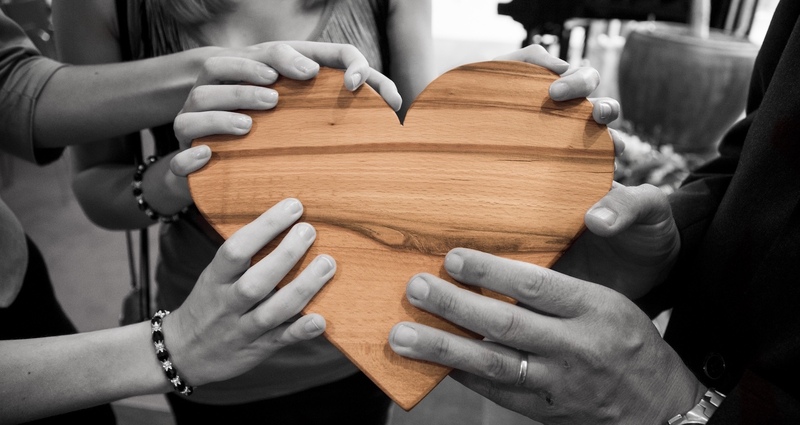 Learn more about how to become an advocate for biblical marriage in your community. Questions? Comments? Fill out the form below and submit it to us. We'll get back to you as soon as possible.